The May newsletter for friends of the Eagle Commission has been released. Written by FGBC Endorsing Agent, John W. Schumacher, PhD Chaplain (Colonel) USA, Ret., the letter is an update on the activities of the Grace Brethren military chaplains. A portion of it is included below. 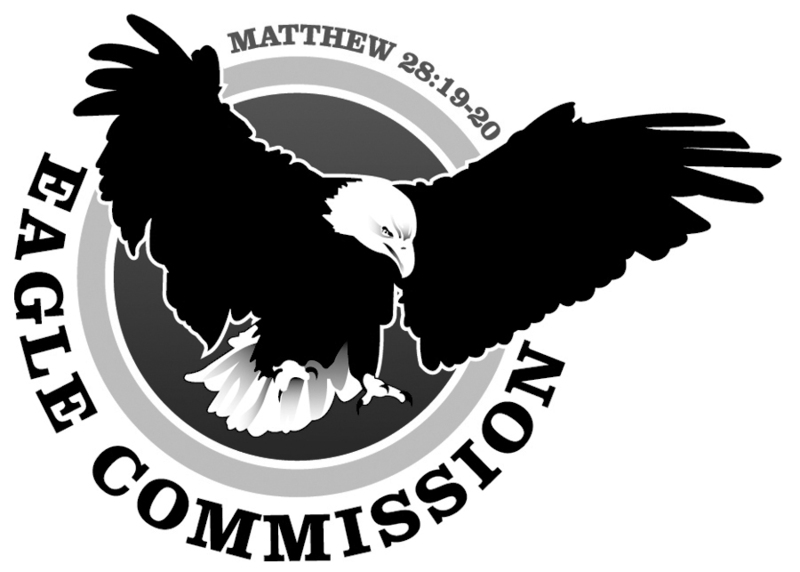 Click here for more information about the chaplains and the Eagle Commission. It has been a busy last few months for your FGBC chaplains. Many will be on the move this summer and we covet your prayers for safety and a good move. It takes a very special military wife to periodically box and then empty all of those boxes to set up a new home for her family. Without the support of our “Wonder Women,” it would be an impossible task. Our military wives all are heroines. Please pray for them. We received recent word that Daniel Rosenberg has been selected for the Army Chaplain Candidate Program. Daniel is currently a student at Grace Theological Seminary in Winona Lake, Indiana. We are also excited for the Rosenberg’s who will welcome a new family member soon. Warm congratulations to the Rosenberg’s. JP Prado is finalizing his promotion to First Lieutenant and his new title as Air Force Chaplain. Also newsworthy is the Department of Defense has issued two policies regard the work of chaplains: In summary………….. Some of our readers like to know how our chaplains are protected in the new moral climate of the US military and these Department of Defense policy statements ought to help quell all of the rumors that keep running through the internet circuit and also by word of mouth. National Conference will see eight of our chaplains in attendance. Lou and Chong Urban, who retire at the end of May, will also be in attendance. They will be awarded the Eagle Trophy for Lou’s service. Do not forget that the chaplains will be hosting a round table hosting pastors and others interested, discussing issues with attendees on how they are dealing with their ministries in the unique culture in which they serve. This will take place Saturday morning. Pease check your conference programs for time and place.